We have a great opportunity to get involved with Urdd Gobaith Cymru once again. The Urdd is one of Wales’ largest youth organisations and gives children opportunities and experiences to bring the Welsh language to life through music, art and performance. Children can become members for the year and as part of their membership there are opportunities to enter a variety of competitions. 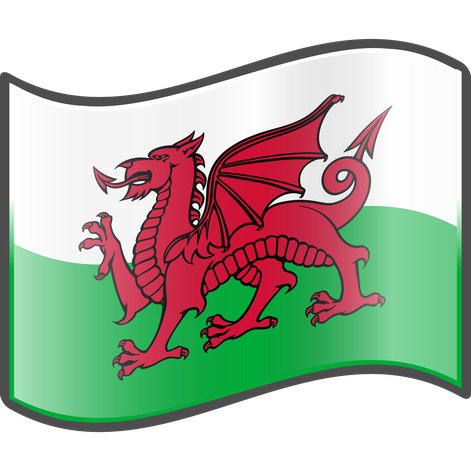 The Urdd hold National Eisteddfods each year where children take part in activities including art, design and technology, puppet making, photography, jewellery making, music, singing, instrumental performances, poetry recitation, dialogue and drama. The first round of competitions will be held on Saturday 3rd March at Ysgol Gwynedd, Flint. The cost to become a member is £8.50 each or £21.50 per family. Should you wish for your child to become a member please visit ‘http://www.urdd.cymru/en/join’ to enter details and pay online. Alternatively you can send the cash or a cheque into school in a labelled envelope and we will register your child on your behalf. The closing date for becoming a member is January 31st 2018. Should you require any further information please do not hesitate to contact school.